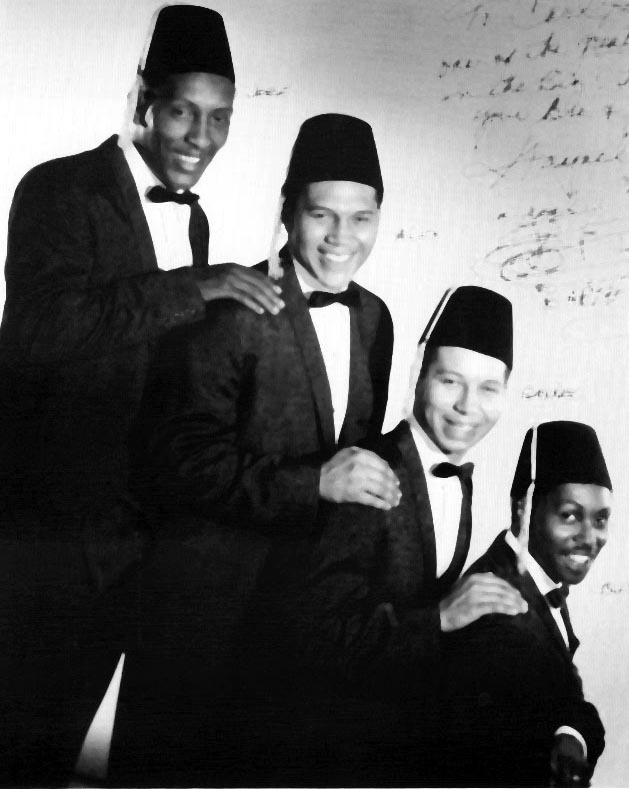 Gaynel went on to form the original Platters; sang with them on their first 16 records, including Only You on Federal Records; sang and recorded with the Turks on Money and Cash labels "I'm a Fool" "Father Time" "Trudy my Love" and other hits. He then signed an exclusive recording contract with RCA Victor and recorded six singles; two were released: "Bachelor in Paradise" from the movie of the same name, which was nominated for Grammy Song of the Year, and "The Door is Still Open," a Chuck Willis song arranged by Herb Albert. 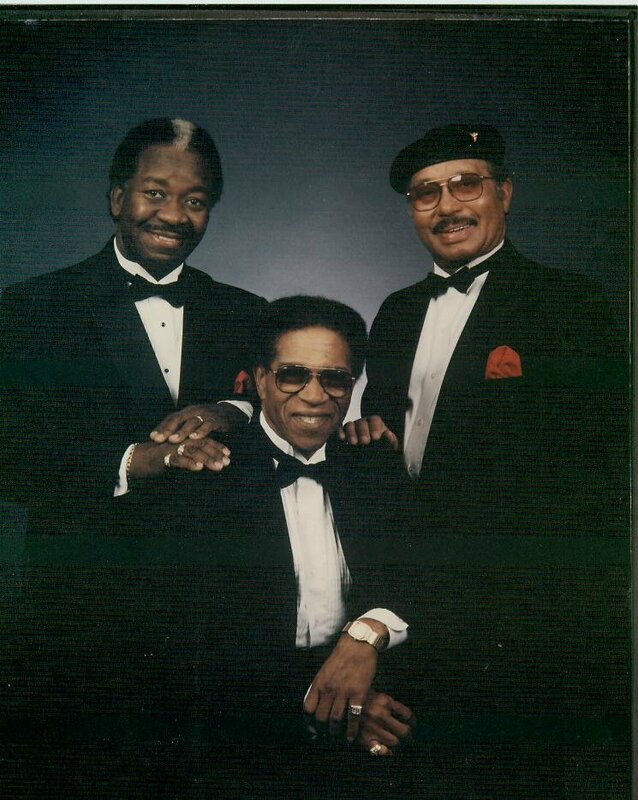 Later in 1969, Gaynel was the Musical Director, pianist and vocalist with The World Famous Ink Spots. In 1990 Gaynel moved to California to join the Original Platters and to record for Bruce Patch of Classic Records. He also did several concerts for the Doo Wop Society. Gaynel continues to create and produce music that is excellent to indulge in. Be sure to go to the New Releases page for more on Gaynel's recent productions. Site design © Copyright 2002-2005 MarNey Web Design. All Rights Reserved.